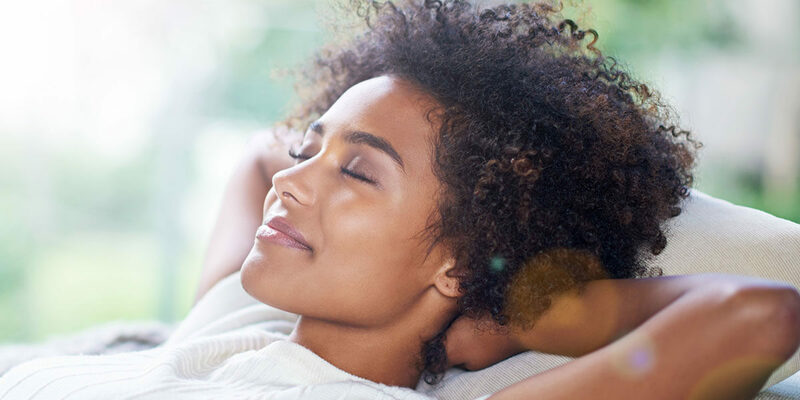 Conscious oral sedation is an alternative minimal sedation that allows you to remain awake but relaxed. For people who have a fear of dental procedures, conscious sedation may take away some of the anxiety. Your doctor will combine the use of oral sedation along with a local anesthetic so you have little to no discomfort. You should plan to have someone bring you to the appointment and be available to drive you home following treatment.